A company is only as good as the work it performs. Unique Cleaning Service is dedicated to meeting all the expectations of our clients, so that our reputation shines as much as the areas we clean. Anyone can clean but not just anyone can clean to meet the rigorous standards that the people of Cherry Hill expect from a professional cleaning service. Our experience gives us the ability to clean and sanitize efficiently every time. Being a professional janitorial service is more than just cleaning well. It necessitates a professional image and excellent customer service. When the people of Cherry Hill call on us they get the professional janitorial service they are looking for. Organizing the cleaning of a home or business can be a daunting task as there are so many facets to take into account. Which areas must be sanitized and which require a thorough cleaning? What cleaning methods are best to maximize a specific cleaning schedule? How often should extreme deep cleaning be performed? 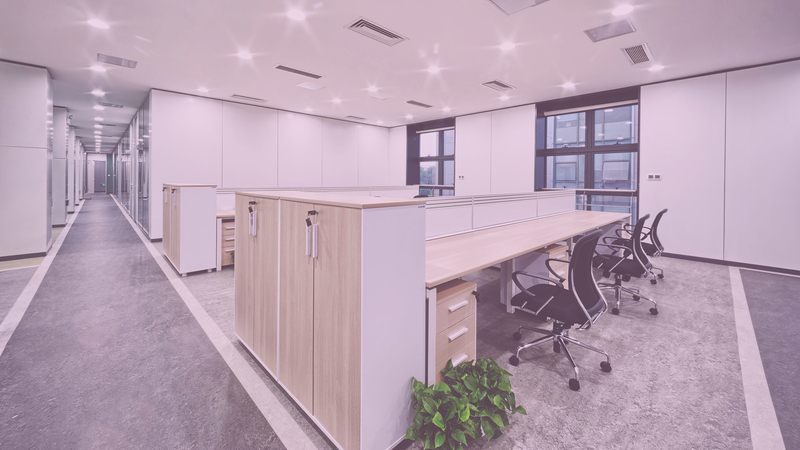 With years of experience in the commercial janitorial and residential cleaning industry, Unique Cleaning Service is well versed at answering these questions and more. You can trust us to get the job done right! Having a clean environment to live and work in is no small matter. Cleanliness is important to make sure that everyone in the area stays healthy and can breathe easy. But having a clean environment is also important for mental health. Unkempt spaces are oppressive to the mind and undercut concentration and productivity. Let Unique Cleaning Service take care of it so that you can be happy, healthy, and get on with your life.